If you wanted to play Final Fantasy 14 Stormblood, but do not want to go through the task of playing tons of hours to reach the level cap, Square Enix has a workaround for you. They announced that you will be able to get Final Fantasy 14 Stormblood story skip and level boost options, but for a price. Starting 16 June when the expansion’s early access starts, players will be able to buy a job level boost which costs $25.00. This will allow players to boost a single job to level 60. Only one boost per account can be purchased as of this time, until patch 4.1 is released later this year. Final Fantasy 14 Stormblood will be available starting 20 June on PC and Playstation 4. 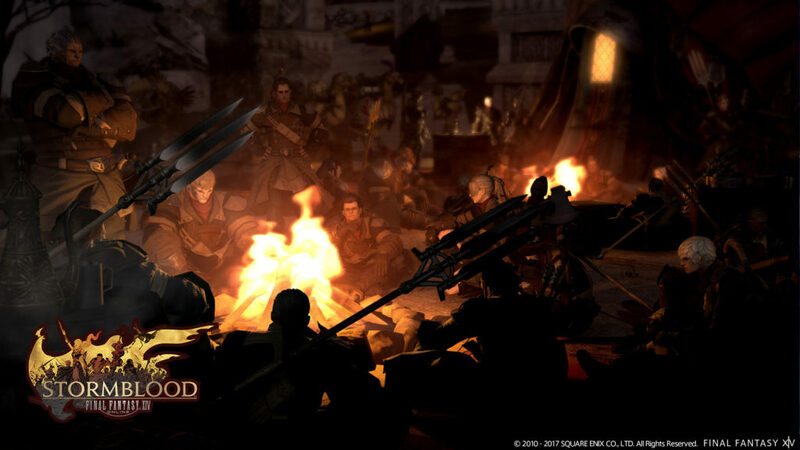 “Secret” Final Fantasy 14 Stormblood Screenshots were shared by the game’s producer and director, Naoki Yoshida, in the Final Fantasy 14 forums.